There are several smoking areas in the airport located near to all the gates. Smoking area are at gate 12 in departures area. There is a smoking area behind gate 19 in Terminal T1. Feedback from Tomas on the 18th April 2018. Update, April 2019 from Beydon: Smoking area gate 12 and 28 upstairs. 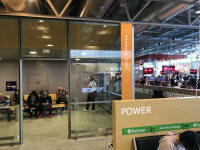 Update, Dec 2018, from Zascha: Smoking area at Helsinki airport terminal 2 between gate 18 and 19 is still there. 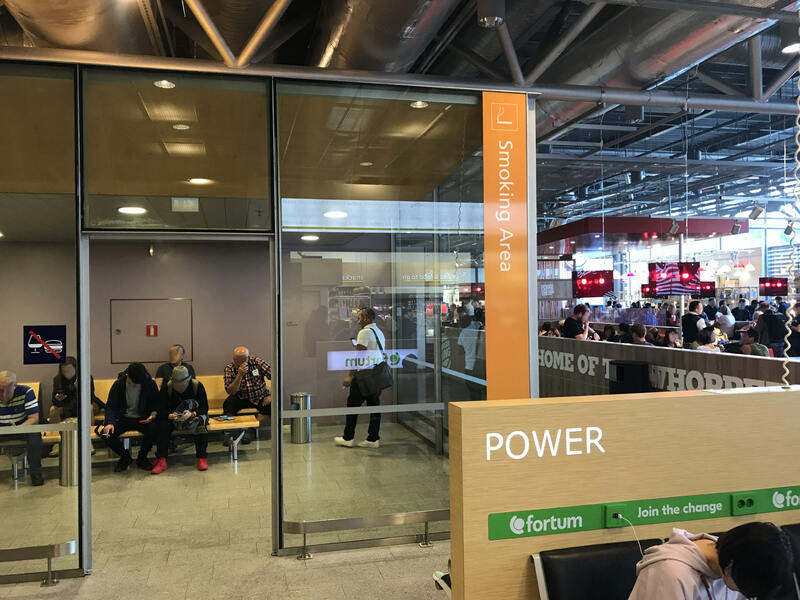 Helsinki Vantaa Airport T2 opposite Gate 29, photo provided by Michael F. on the 31st May 2017.